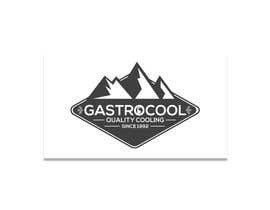 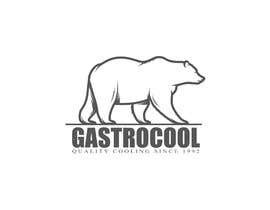 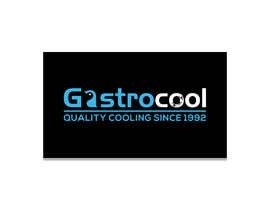 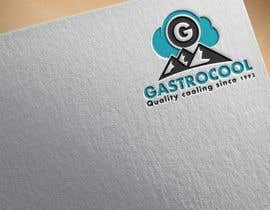 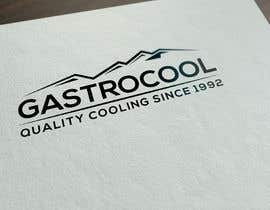 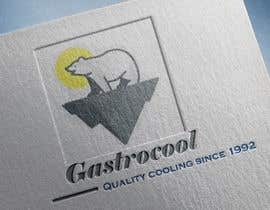 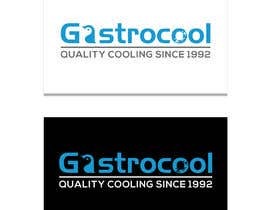 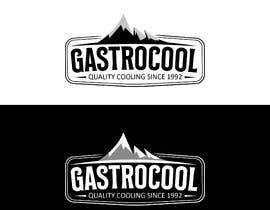 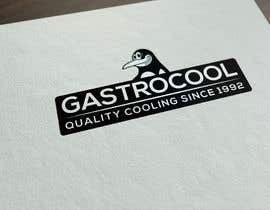 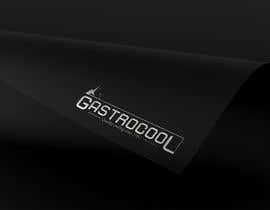 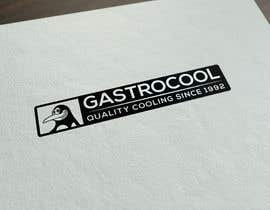 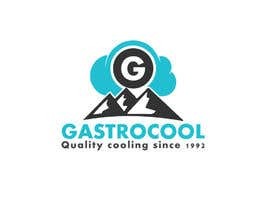 I need a logo for the professionel cooling brand called "Gastrocool"
I need the logo to show something with cooling, that could be a polarbear, a iceflake, an icepeak or penguin, like a mascot, and then the Words "Gastrocool" and the tagline "Quality cooling since 1992"
Please check #87 & feedback my concept. 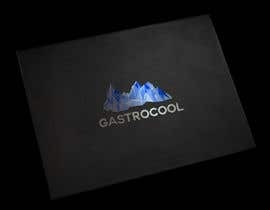 Please check #81 & feedback my concept. 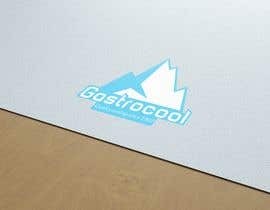 Please check #49 & feedback my concept. 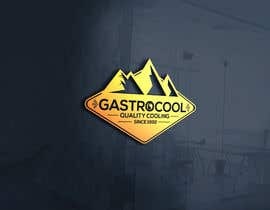 Please check #18 & feedback my concept.